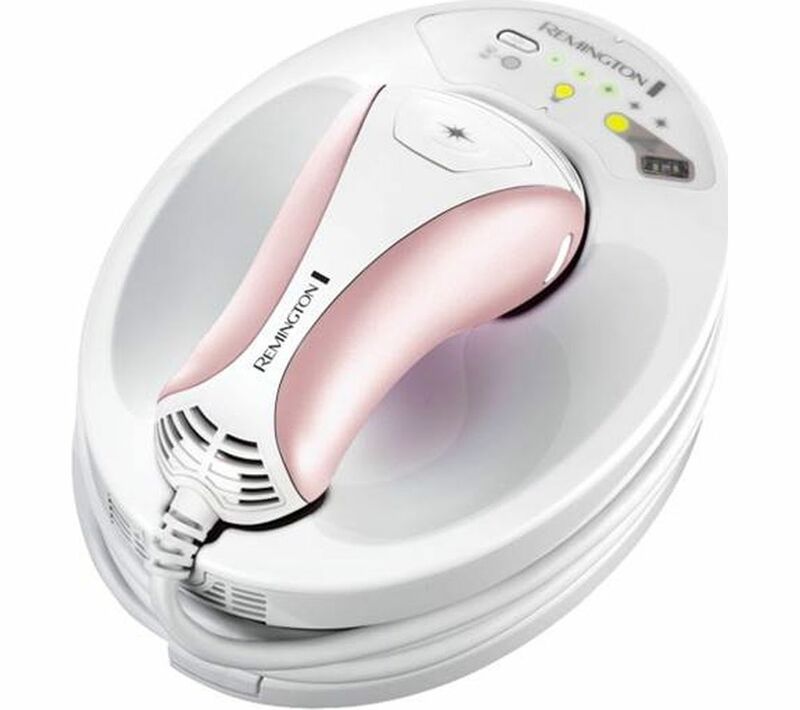 For precise and easy hair removal, the Remington i-Light Prestige IPL6750 IPL Hair Removal System uses the same technology as professional clinics and salons so you can be sure of achieving impressive results. Safety is important, so this FDA approved device gives you the peace of mind to experience IPL technology in the comfort of your own home. You can expect to permanently reduce your hair growth for easier and less frequent grooming. On areas that may be more sensitive than others, you have the flexibility of five different settings to personalise your treatments. For more sensitive areas like your underarms and bikini line, start with the lowest setting, working your way up to a level you're comfortable with. Nothing to do with the product, the nature of IPL is slightly painful but worth it!